For some people size does matter. Grabbing a new phone you want it to feel right when you use it, some love the larger 5.7" of the Note, some want the slimmer, smaller package of the Z3 compact. It's all preference. 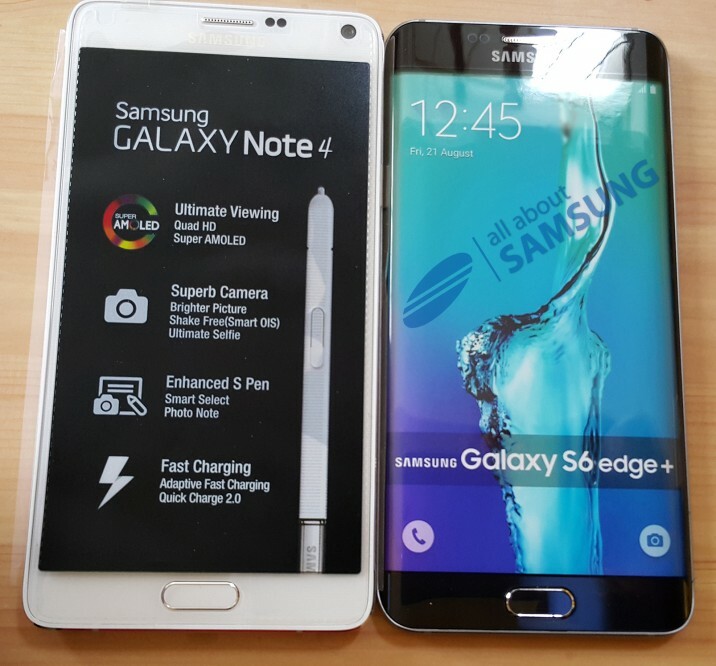 So, it's been rumoured that the S6 Edge was wanting to bring its 'edge'ness to the larger Note line up. The Note Edge was only curved on one side, and it's edge was usable in an entirely different way. Well, today we get to see how this device looks stacked up against the Note. Personally my biggest beef tho' is the name. 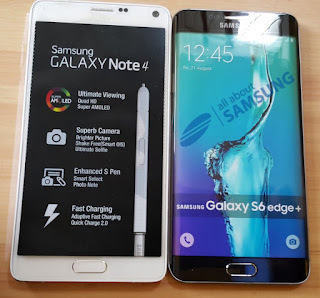 Like, shouldn't it be the S6+ Edge... to me, it sounds more correct that way (the S6 is bigger with an Edge feature.. whereas as it stands now it seems like it's a regular S6 but with special Edge features ... but I digress).